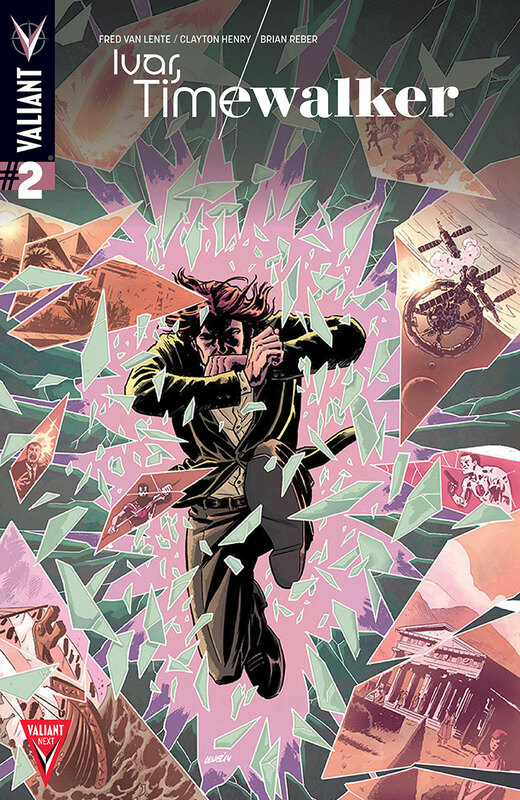 Over the last month or so, I have been catching up (see: binge-reading) the Valiant Entertainment catalog. One of my favorite books so far has definitely been Archer & Armstrong, written by Fred Van Lente. It’s a great 25 issue run that is both entertaining and hilarious. 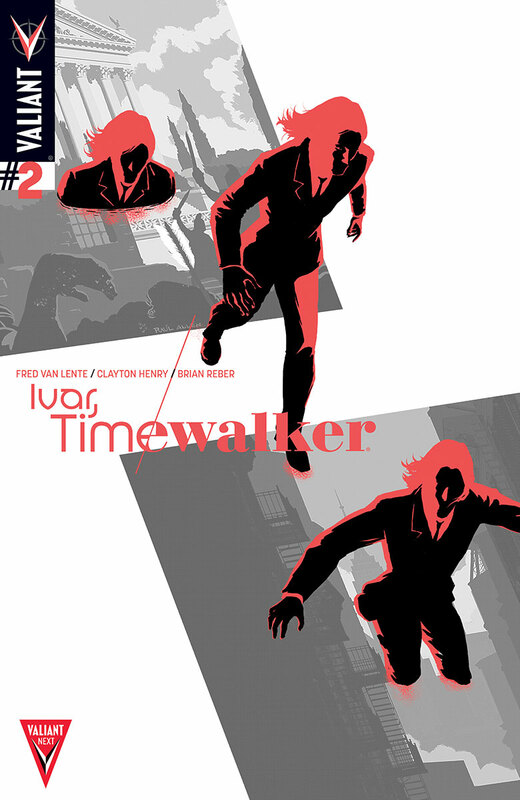 Last month, Ivar, Timewalker #1 (also written by Van Lente) hit the stands, and it was absolutely terrific (you can read our review of it here). 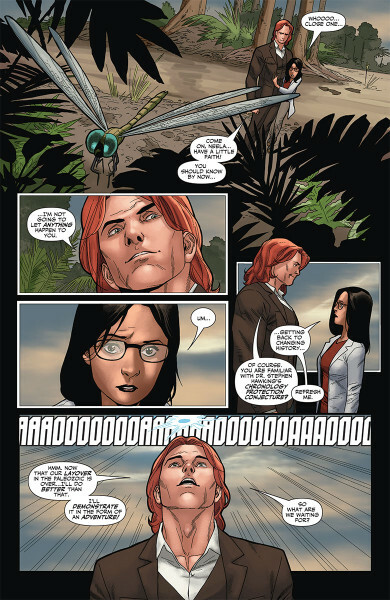 We caught up with Fred Van Lente to talk about how he got into the business, his work on Archer & Armstrong and Ivar, Timewalker, and more. 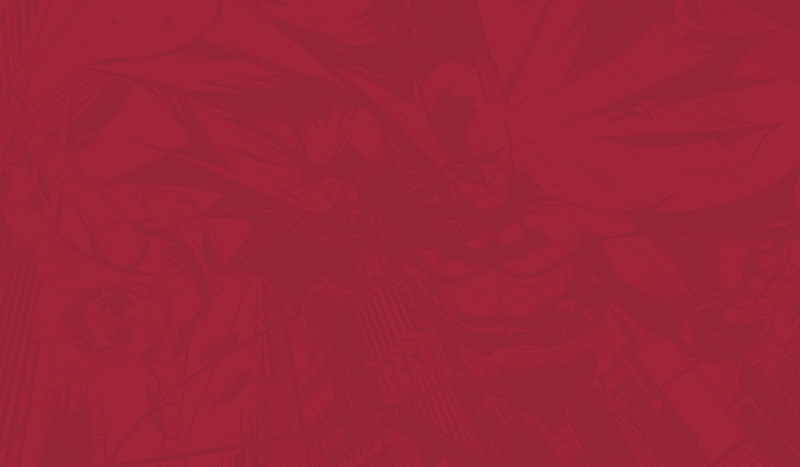 4LN: To help our readers get better acquainted with you, can you tell us a little bit about yourself, how you got started in the comic industry, and, more specifically, how you got started with Valiant Entertainment? 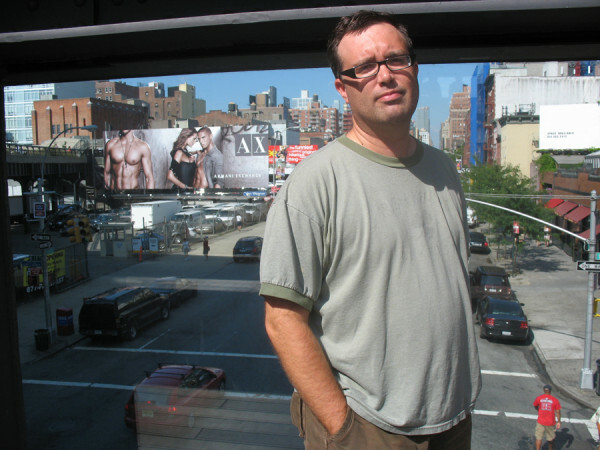 Fred Van Lente: I went to college (Syracuse University) for screenwriting and filmmaking, and ended up hanging out with the guys who were studying illustration and comic book creation instead. It didn’t take me long to figure out moviemaking wasn’t for me — all I cared about was the story. I kept creating comics with them, and when they moved out to New York City to break into the industry, I went with them. Eventually, a comic I did with my SU buddy Steve Ellis, THE SILENCERS, got noticed by Marvel, and worked for them for many years. One of the books I was known for at Marvel was the buddy book INCREDIBLE HERCULES, which I did with Greg Pak. 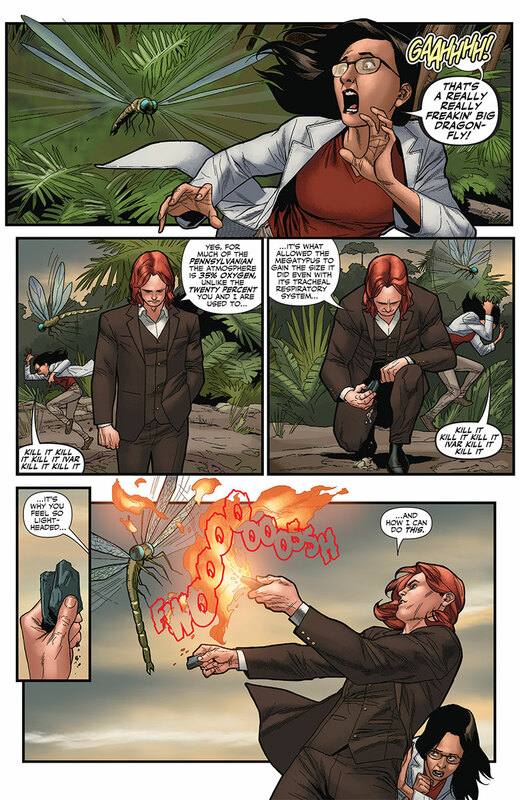 Because of that, Valiant approached me to see if I would write the revived ARCHER & ARMSTRONG, and we made a pretty good fit! 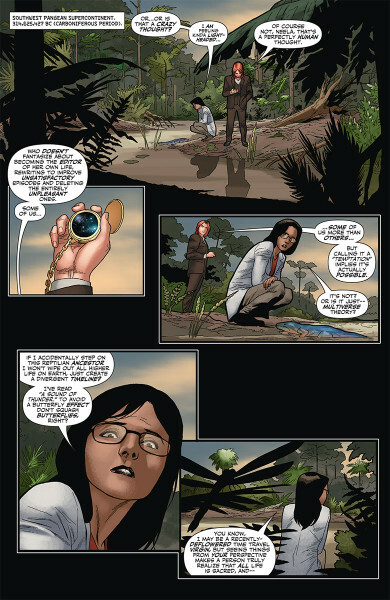 4LN: When working on a series like Archer & Armstrong or Ivar, Timewalker how do you balance the material from the original Valiant titles with where you want to go with the new series? 4LN: Armstrong seems to be a man with very famous friends. How did you decide which historical figures fit into your narrative, and how do you prepare for writing in all the different time periods? Did your work on Action Philosophers help? FVL: Sure, Action Philosophers is probably one of the things I’m best known for, and I kind of have used it as a touchstone ever since. I made early on the decision that Armstrong was a big poetry fan, that he liked to hang out with artists and poets. He’s not really a fighter, despite of his strength. I was also inspired by this Carl Sandburg poem he quotes in #1, I saw that on a wall in the British Museum early on, I found it really inspiring. 4LN: Ninja Nuns, Aliens, Dinosaurs, Himalayan Nazi Monks, Jim Morrison and the Church of Retrology, Time-Travel – there doesn’t seem to be a lot of things off the table as far as topics go. What’s it like writing a story with so many adventurous possibilities, and what can we expect to see in the future? FVL: It’s been pretty awesome. The guys at Valiant really like this one character — or…race? 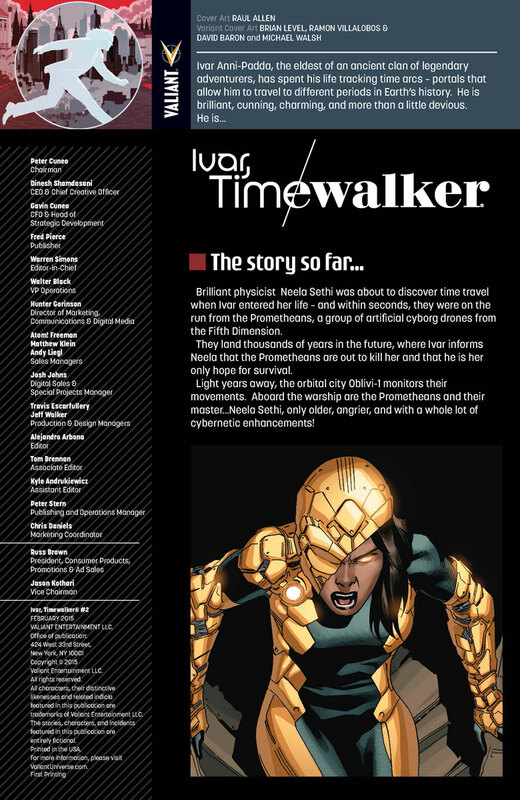 of characters — you’re about to meet in Ivar, Timewalker #2, the Lurkers. 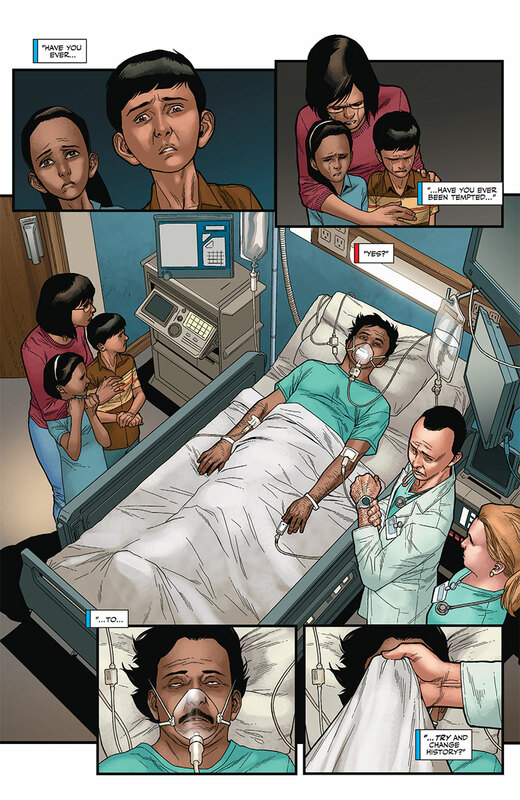 I won’t give anything away, but it was definitely a case of a character just having a walk-on appearance and then becoming a staple of the storyline. 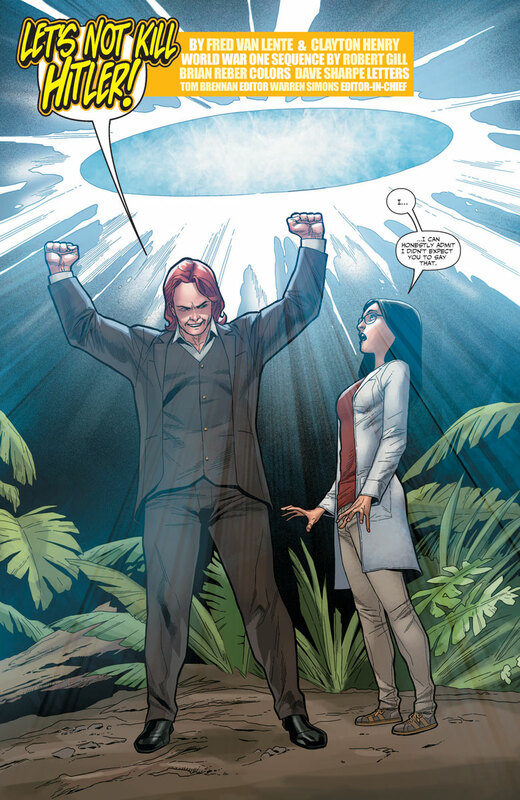 Also, Ivar is still pals with Amelia Earhart back in his Archer & Armstrong days, you might see her too. 4LN: In the first issue of your newest title, Ivar, Timewalker, you tackle several common time-traveling tropes (time paradoxes, butterfly effect, the necessity of not running into oneself in the future/past etc.) and throw them out the window. Are you telling the reader that the old rules don’t apply here? 4LN: Another 4LN writer, Stephen, and I like to “fancast” the Valiant characters. There was a panel in the early issues of Archer & Armstong, where Armstrong totally reminded me of Porthos (Oliver Platt) from the 1993 Three Musketeers. Are there any actors you would like to see portray Ivar, Archer, Armstrong, and Gilad? FVL: Well, Ivar was first introduced in the Three Musketeers issue of the original series (#8), so that’s especially appropriate. Platt’s too old to play Armstrong now, alas, I was thinking Nick Frost, Seth Rogan or even Jack Black. For Archer I always said that kid who played King Joffrey from Game of Thrones, but apparently he’s retired from acting? Gilad and Ivar are good square-jawed types, a bunch of people could be good for them. Chris Evans for Ivar, Chris Pratt for Gilad? Vice-versa? Those two seem to be having fun palling around lately. We’d like to thank Fred Van Lente for taking the time out of his day to talk comics with us. 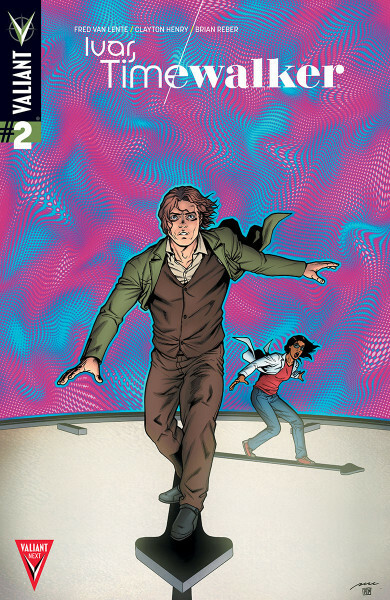 Check out this preview of Ivar, Timewalker #2 below!